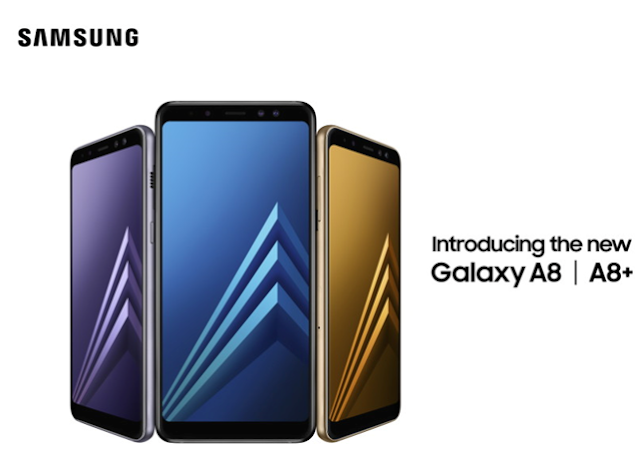 Both Galaxy A8 (2018) and Galaxy A8 + (2018) share the same specs. 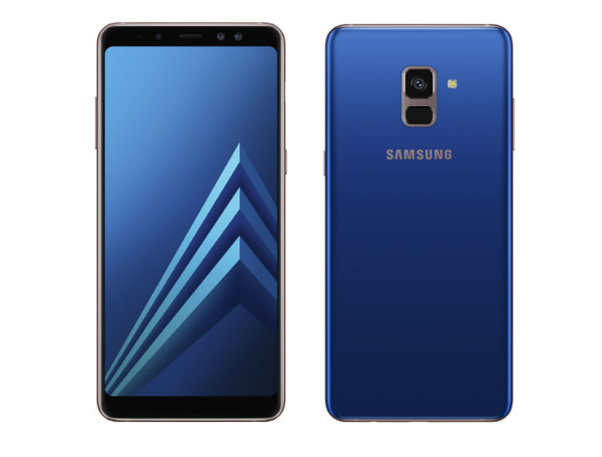 But not only comes with a design similar to the flagship series, both these smartphones have other unique features. You will encounter a dual-camera selfie setup which is the first of Samsung's. The selfie camera setup consists of 16 MP + 8 MP which comes with Live Focus feature, where this new feature lets you choose whether the background is in focus or blur with soft bokeh effect. This phone will switch between the two front cameras to get the effect you need. Is This The Front Panel of Samsung Galaxy S9 and Galaxy S9 +? Just like the Galaxy S8 and S8 Plus, both new smartphones are also carrying Infinity Display with 18.5: 9 aspect ratio and has a curved glass. 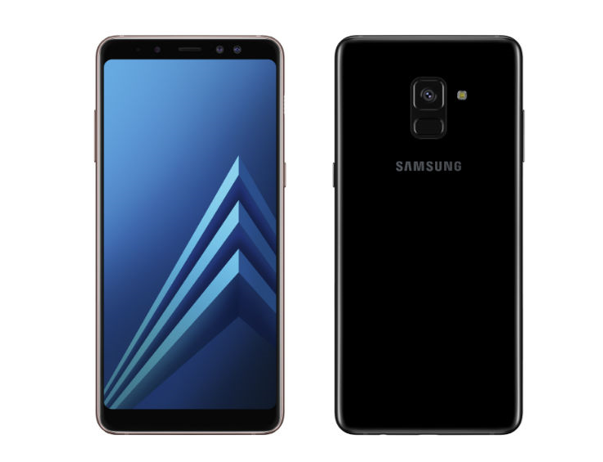 But not for the resolution, because both of these smartphones carry FHD + resolution, but that is still enough to make this first A-series smartphone supports Gear VR. Both Galaxy A8 and A8 + are powered by an Octa-Core processor (2.2 GHz Dual + 1.6 GHz Hexa). In addition, both smartphones are also both have a choice of 32 GB and 64 GB internal memory, where both variants both have 4 GB of RAM. There is also a microSD slot to add storage capacity up to 256 GB. The difference between these two smartphones is most clearly visible from screen size and battery. 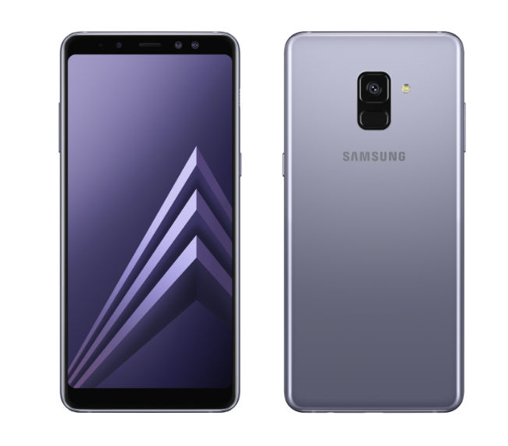 Galaxy A8 (2018) has a smaller screen, which is 5.6 inches and a battery of 3,000 mAh, while for the Plus model has a 6-inch screen and a battery of 3,500 mAh. Both also have pocketed IP68 certification for water resistance and fast charging via USB-C. Unfortunately, both these smartphones are still running Android Nougat considering this smartphone will begin to enliven the smartphone market at the turn of 2018. 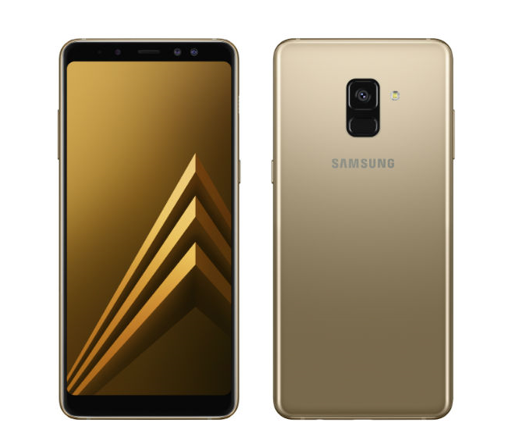 There has been no official information about the price of both smartphones, but it is expected Galaxy A8 (2018) priced € 499 (Rp7, 9 million) and model Plus € 599 (Rp9,5) millions.